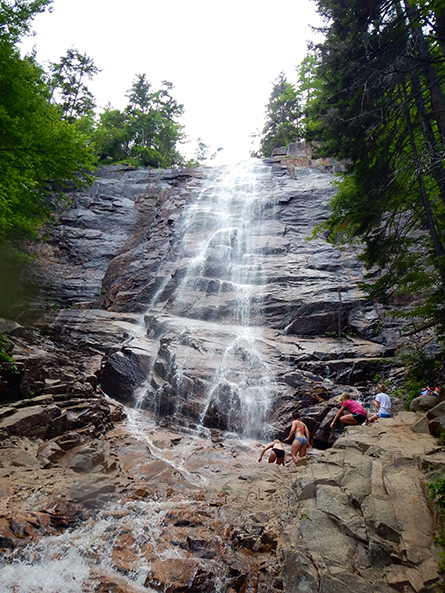 Kala Duncan, owner of The OMNI FIT, shares her tips on living a fit and healthy lifestyle. 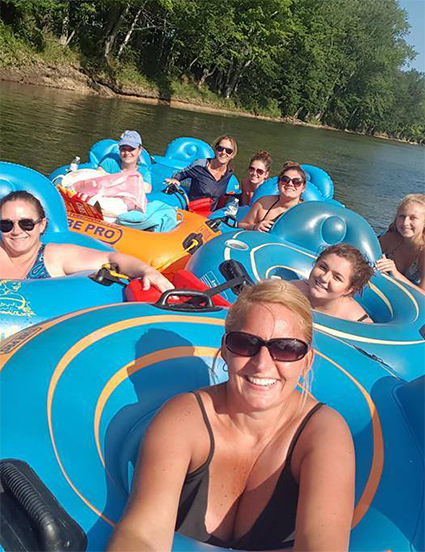 River tubing is a great way to enjoy water, sun and scenic views. 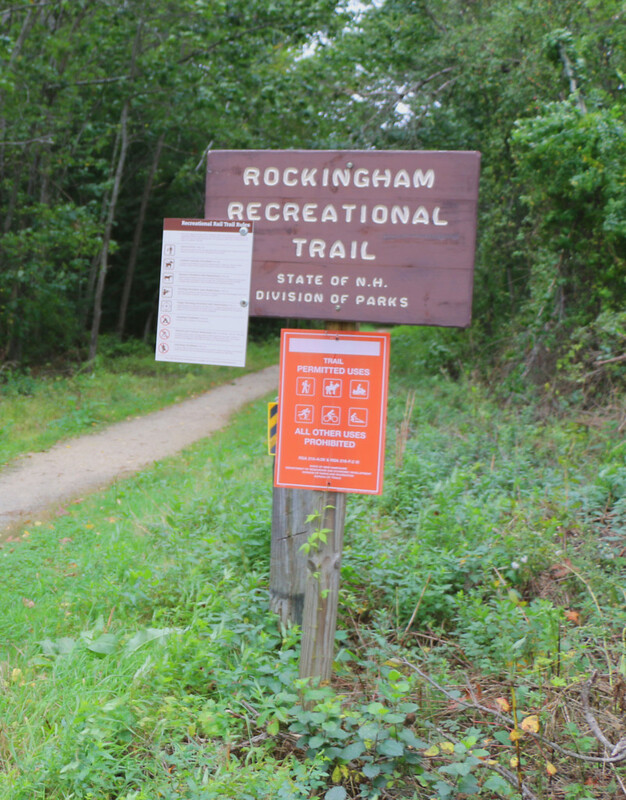 The Rockingham Recreational Trail isn't the fastest way there, but it's worth the ride. 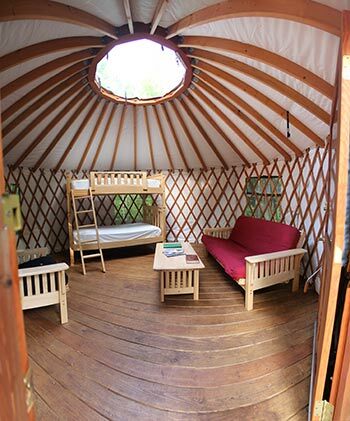 If you're not into roughing it, here are some places where you can camp in style and comfort. 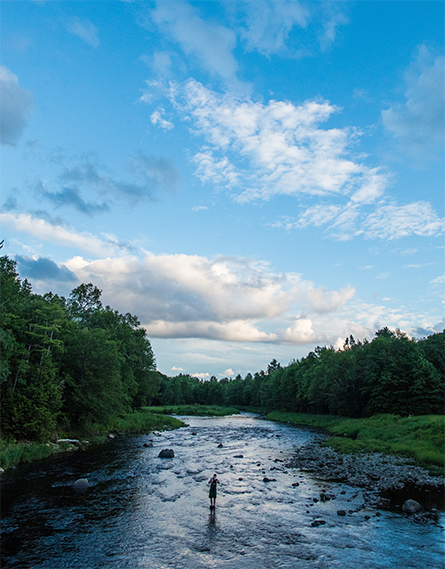 For the outdoor enthusiast, the farther you travel into the wilderness, the closer you get to home. 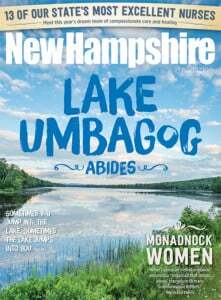 Take advantage of New Hampshire's easy trails for enjoying the great outdoors. 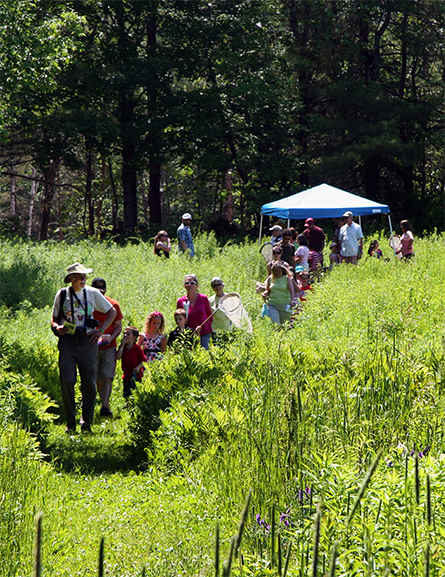 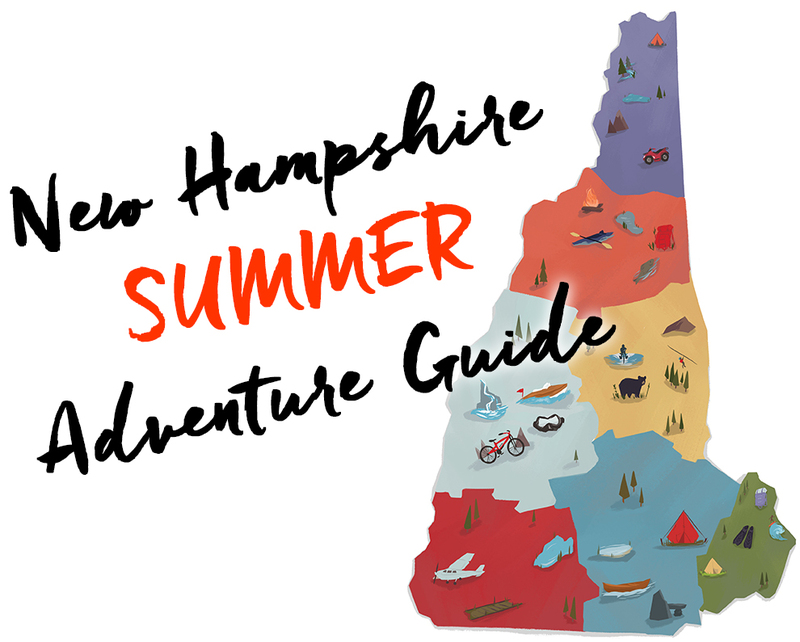 How to prepare and where to go for a New Hampshire summer hike that ends with a splash. 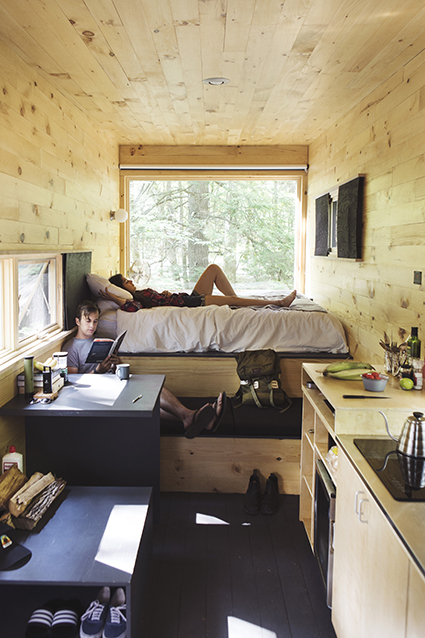 This is easy camping. 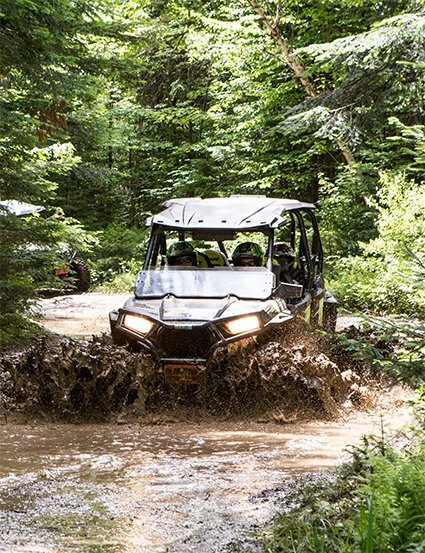 No wet sleeping bags, bugs and other annoyances.